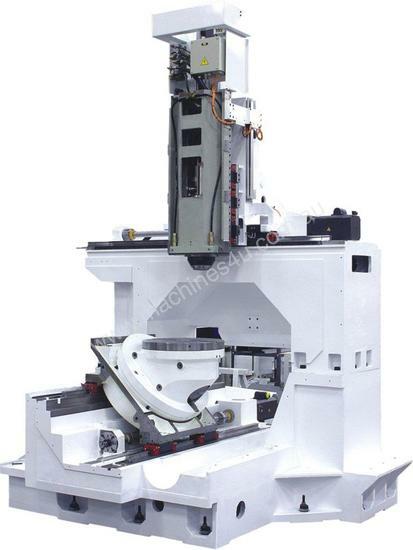 5 Axes machining center for machining complex and precision parts. - 5 Axes powerful algorithms in torque, speed, acceleration and jerk. 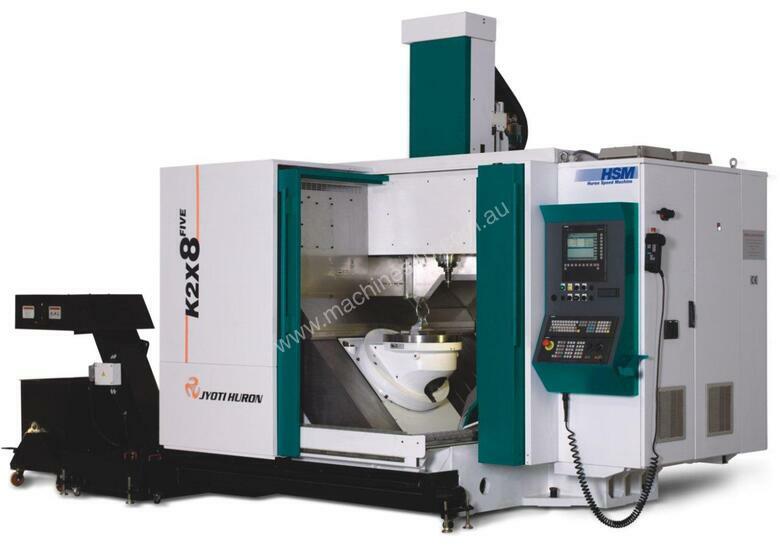 - Excellent performance during roughing as well as finishing.